You’d likely be hard-pressed to name an e-scooter company with a pristine record of zero injuries, as the transportation devices can be extremely dangerous. The Washington Post last year reported a significant uptick in emergency room visits for electric scooter injuries as companies continue their aggressive takeover of cities across the globe. 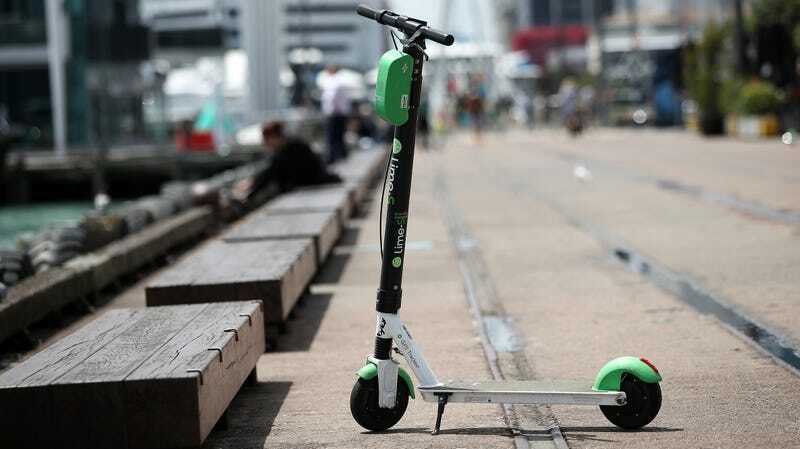 But Lime—which is backed by Uber and reports 10 million riders in more than 100 cities globally—has faced a significant number of reports of glitchy e-scooters. Basically, this most recent incident isn’t exactly Lime’s first brush with component problems. But we’ve reached out for more information and will update if we hear back.